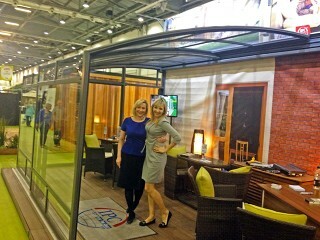 Alukov UK is attending the Homebuilding & Renovating show in LONDON – ExCeL. 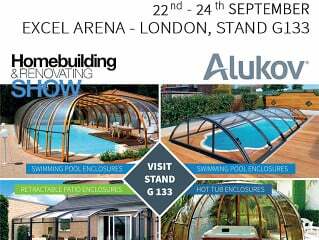 Come to see us between 22nd – 24th September at stand G 133 and discuss your pool, patio or Spa project with us. 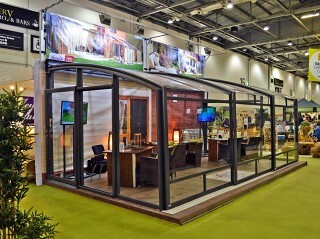 Come to see us between 22nd – 24th September at stand G 133 and discuss your project with us.